The proposal is the latest among legislative initiatives that are part of Myanmar’s “reform process,” although freedoms of expression, assembly and association continue to be systematically violated. The purported legislative reforms, with the enactment of several new laws and the review of existing ones, have largely resulted in new forms of controls and restrictions that are applied selectively. Myanmar’s reform process has resulted in little, if any, improvement on the respect for fundamental freedoms on the ground. It has become largely an empty showcase to appease the international community. 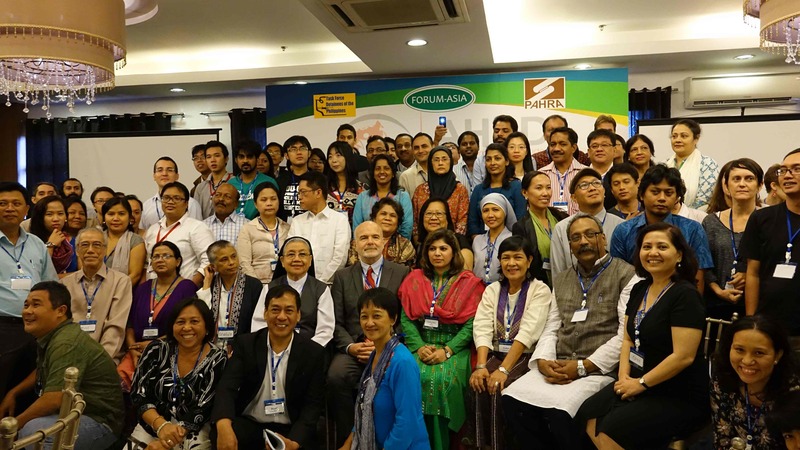 A fact finding mission conducted by the Asian Forum for Human Rights and Development (FORUM-ASIA) from October 24 to 30 discovered that the rights to peaceful assembly and of association of particular groups, including former political prisoners, labor rights activists, student unions, and members of ethnic nationalities, are still being denied. An array of laws that restrict the fundamental freedoms of the rights to expression, assembly and association, including the Emergency Act, the Unlawful Association Act, and the 1988 law relating to the formation of associations, remain. The right to freedom of assembly, in particular, has been denied to groups that are considered “sensitive” or threatening to the government. In the last two months alone, scores of individuals have been arrested for organizing and participating in peaceful assemblies. In September, 13 leaders, organizers, and participants of peaceful assemblies to mark International Peace Day were summoned and subsequently charged under the 2012 Decree on the Right to Peaceful Assembly and Peaceful Procession after their application for a permit was rejected by the government. Leaders and organizers of peaceful demonstrations, including protest actions against a mining project in the Letpadaung region, are also facing threats and harassment from authorities. However, some street demonstrations were allowed to proceed, including the anti-Rohingya protest actions of Buddhist monks and university students in Rakhine state. These double standards in the implementation of the law call into question the universal principles of Buddhism on peace, harmony, wisdom and understanding. The continued violations of fundamental freedoms and new forms of control expose the empty façade of Myanmar’s reform process. Human rights protection in Myanmar will remain illusory if fundamental freedoms are not properly safeguarded in the current legal reforms. 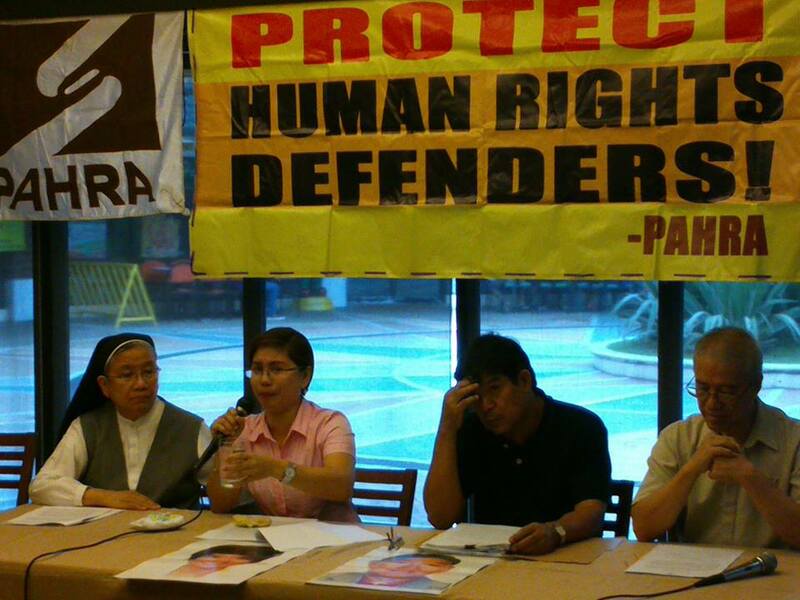 In this month of love and affection, the Philippine government needs a heart to protect its gems – the Human Rights Defenders (HRDs). 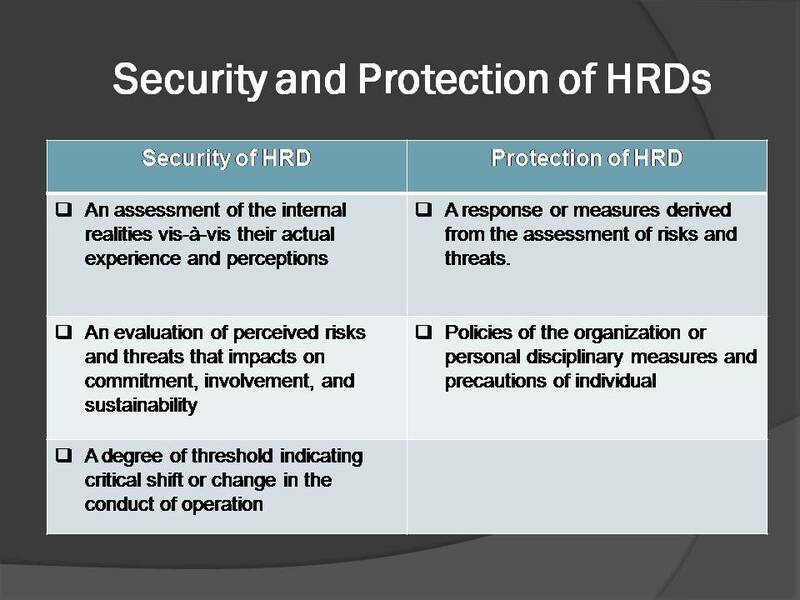 HRDs are gems of precious value. They abound in the depths of human longings. That is, the protection and defense of the dignity of person. They are cultivated by natural desires of loving peace and respect; tested by concrete experiences of grief and sufferings; of joys and happiness in ushering individual and community empowerment and development. HRDs are gems personified. They check the balance of power with the scale of justice. They keep sanity of the ‘wannabes’ from the lures of corruption and tyranny. They call for peace in times of war. 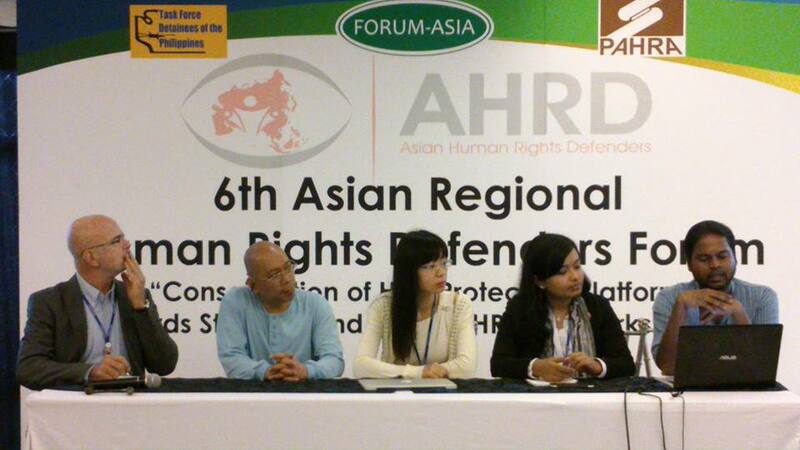 The Philippines is a rich source of human rights defenders. So rich that those hit by their brilliance aspire to shred them into pieces, threat their existence and plot all legal and extra-judicial ways to silence them. 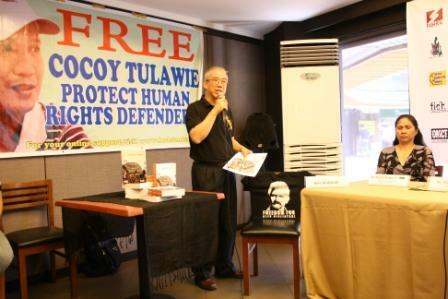 This is the current case of Temogen “Cocoy” Tulawie – a Human Rights Defender slapped with various charges from allegedly masterminding assassination plots to bombing the City of Jolo. 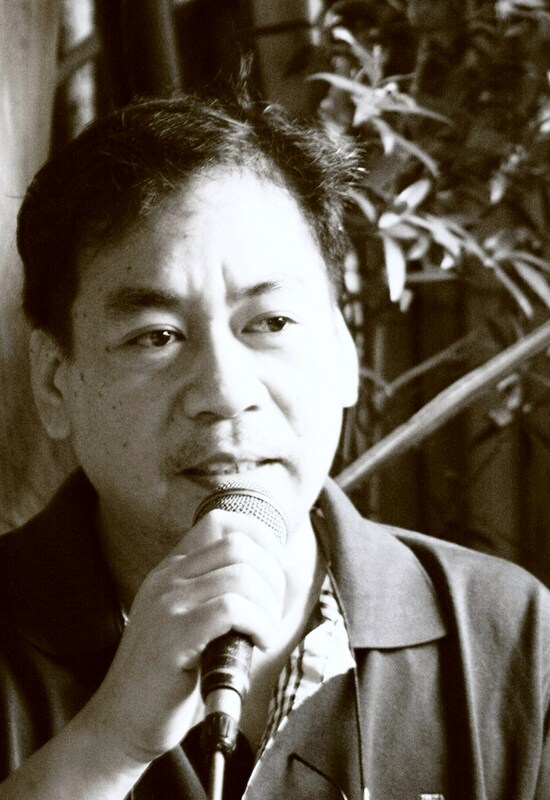 These accusations emanate from his being vocal on the policies and actions of the local government that violate human rights in Sulu. Putting in place protection programmes to ensure the physical and psychological integrity of defenders from attacks and threats. Welcome to my FREE ZONE! Thank you FRIENDS for visiting my page. 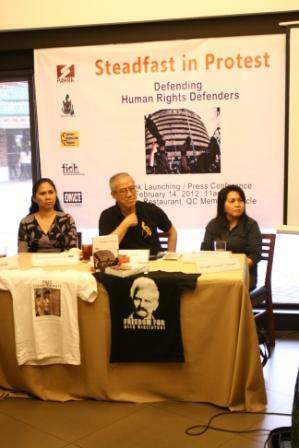 This is my simple way of joining the global chorus for the protection of human rights defenders (HRDs). My ideas may sound plain yet in the simplicity of its tone is the depth of human desire for respect in the dignity of person… a better world… a flourishing culture of human rights. This page is a mere sounding board for a lively, fruitful and pluralistic discussions, a platform for opinions, and an arena for constructive dialogues where we may all learn and share thoughts… grand or simple as they may be… on human rights and our fundamental freedoms.